See•Hear•Feel•Film is our groundbreaking arts program for third graders, using the immense power of cinema to inspire creative writing and critical thinking in young learners. Over 1,600 school children participate each year from public schools throughout the Pioneer Valley. 75% of the students come from underserved public schools, and all children attend on scholarship. Students learn that films are moving stories, that books and films have much in common, and that dialogue and descriptive detail make stories come alive. The activities help children understand how conflict is created in a story when a character faces obstacles. By the end of the program, the students have gained an understanding of tools filmmakers use to move ideas from their imaginations into the world. The children see that stories live inside each of us, and that they, too, can become powerful storytellers and writers. The program uses short films and film clips from around the world to spark written expression. The films range from a one-minute animated film created by an 11-year old to an eight-minute film clip about a boy who attends a school for the blind in Teheran. The films were carefully selected to help the children see the world from different perspectives. See•Hear•Feel•Film is taught in five units. During two visits to Amherst Cinema, students watch and discuss films in the larger class, then break into small groups of 6 – 8 led by volunteers to work collaboratively creating, writing and presenting their own stories. 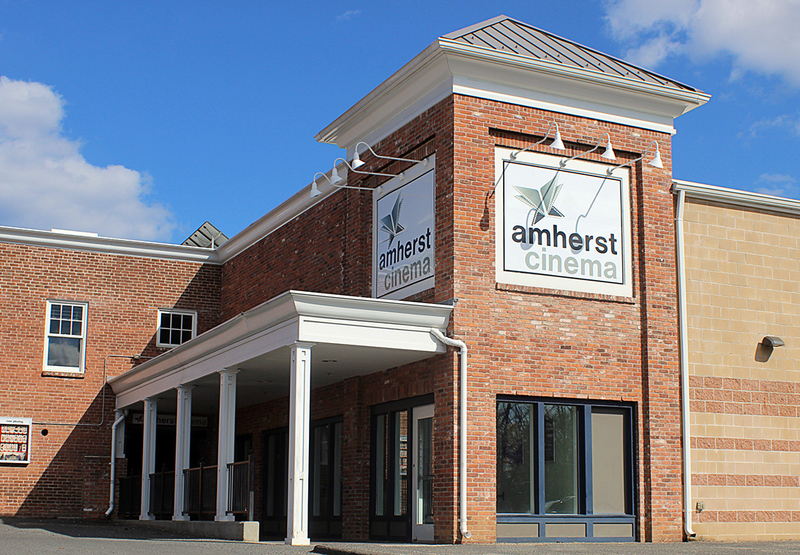 Classroom teachers receive interactive training sessions at the Amherst Cinema, a comprehensive curriculum guide, and a DVD with all 8 films taught in the program. They can then teach three additional units in their own classrooms. Each student receives his or her own film journal! 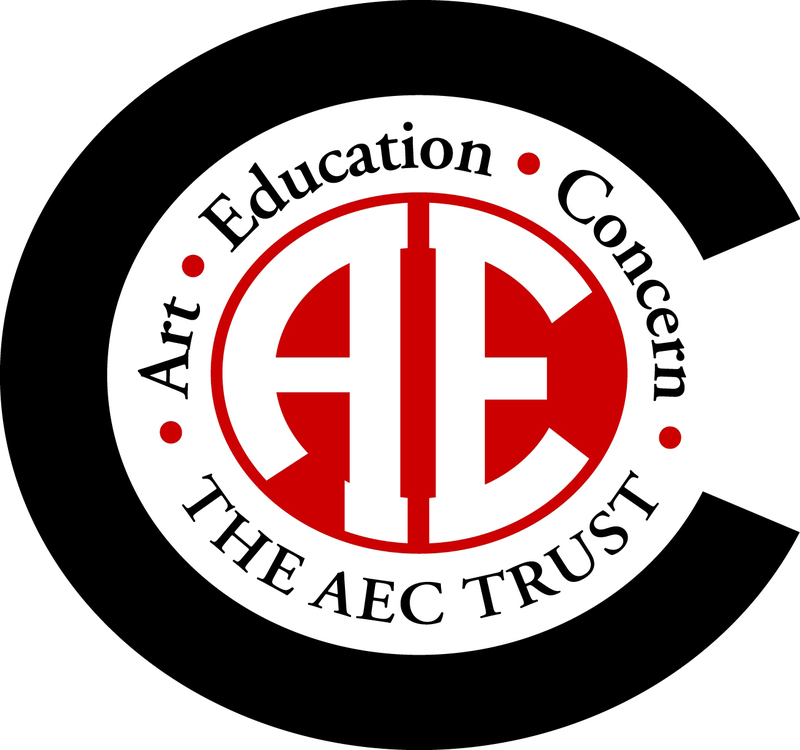 The curriculum was designed by nationally known educator and media expert Anne Marie Santoro, at the direction of the Jacob Burns Film Center in Pleasantville, NY, where the program has been taught successfully to over 50,000 school children since 2001. 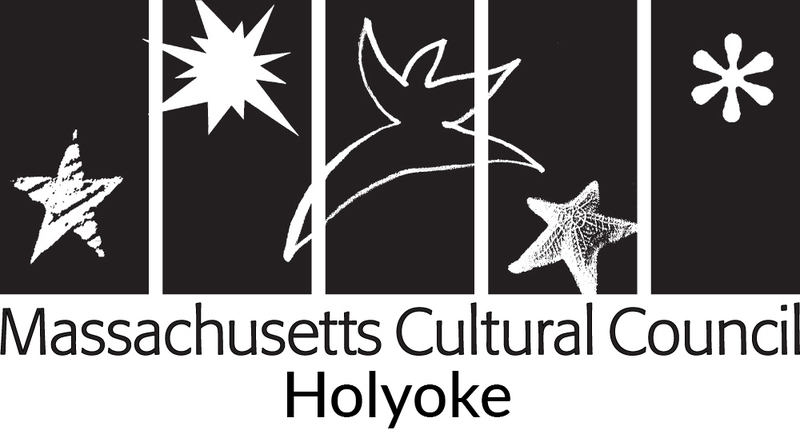 See•Hear•Feel•Film is aligned with the Massachusetts Curriculum Framework for English Language Arts and Literacy which incorporates the Common Core State Standards for English Language Arts. Over 1,600 children from throughout the Pioneer Valley are participating in See•Hear•Feel•Film for school year 2018-2019. Scholarships for See•Hear•Feel•Film are provided by generous donors to Amherst Cinema, and through Memberships and contributions to our Annual Fund. Volunteers, which include college students, seasoned adults and active retirees, are a key part of the program’s success. Volunteers work closely with the children during class visits to the cinema. Click here for information on volunteering. “I can honestly say that this is one of the most worthy supplements to our language arts curriculum… Not only do my students ask, 'When are we going to the Amherst Cinema again?,' but they understand the similarities between narrative writing and film scripts. In subsequent narrative writings done after the program, I see more dialogue, more action, inner thought, and character development in students' work. I am a huge advocate for this program! The staff is fabulous and truly makes this an engaging field trip."